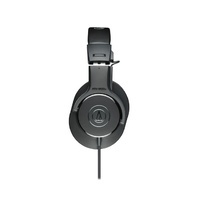 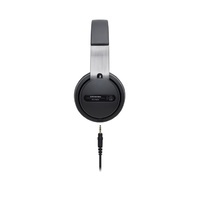 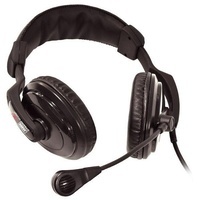 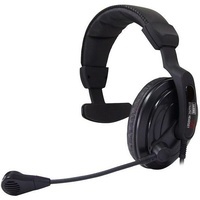 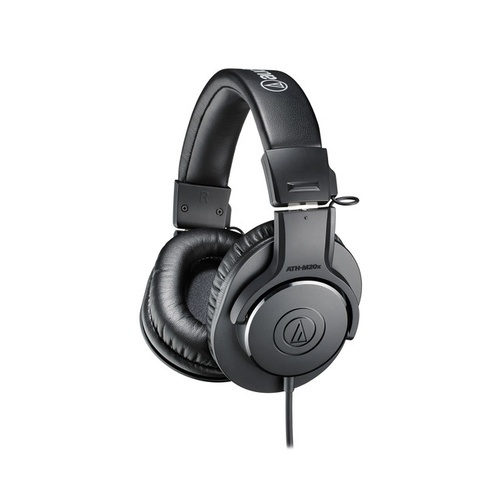 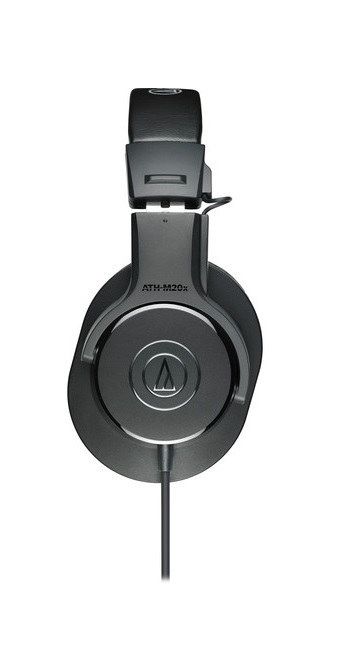 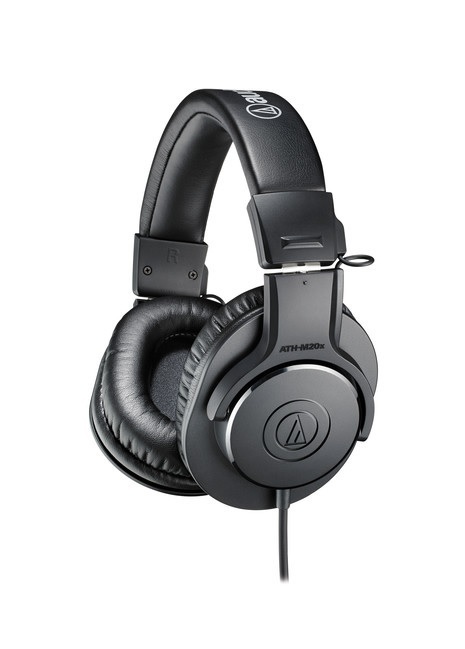 The black ATH-M20x Monitor Headphones from Audio Technica are designed for both tracking and mixing applications and feature 40mm Neodymium drivers with copper-clad aluminum wire voice coils tuned for detailed low-frequency reproduction. 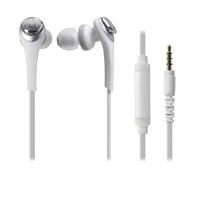 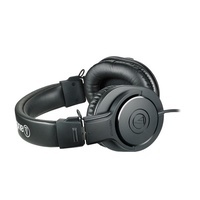 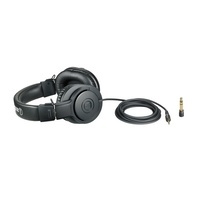 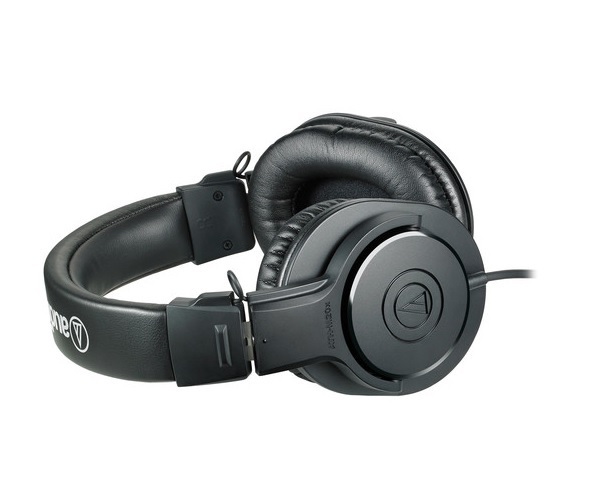 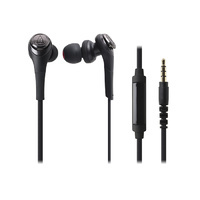 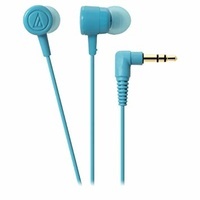 The headphones have a circumaural, around-the-ear design that provides sound isolation. 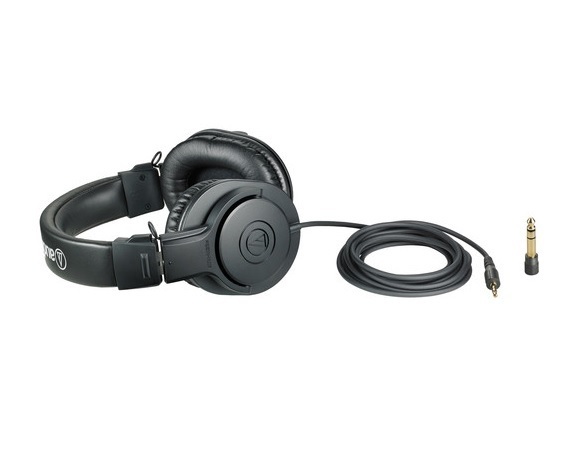 Their 3-meter long cable has a single-side exit to help reduce tangles while working. 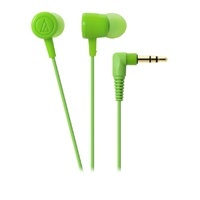 A 1/4" adapter is included. 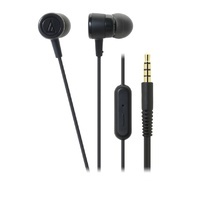 Box Dimensions (LxWxH) 11.7 x 10.2 x 2.9"